Essentially, a fault in an electrical system allows current to flow someplace where it should not. GFCI devices have been required by the National Electrical Code (NEC) for many years. Gradually, the requirements have expanded. In 1973, for all new construction, most outdoor outlets required GFCI protection. In 1978, bathroom outlets were added. In 1978 garage outlets, in 1987 kitchen outlets and in 1990 all outlets in crawl spaces and unfinished basements. 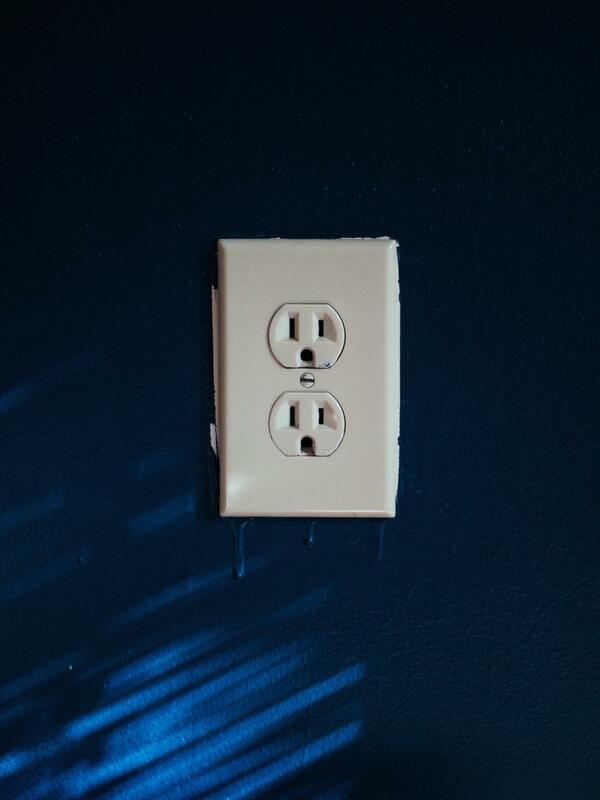 While the NEC only requires GFCI device installation in new construction, if any of these areas of your home are substantially renovated, most local codes would require upgrading the electrical circuits to include GFCI protection. GFCI devices come primarily in two forms, one which is part of the outlet (or receptacle) and the other which is a replacement for the circuit breaker in the main electrical distribution panel (sometimes called a load center). Vermont, recognizing the value of AFCI protection, took action in 2001 and required AFCI protection in ALL living areas, in new construction. The NEC first required the installation of AFCI devices in 2002, in bedrooms, in new construction. You can expect the NEC to expand AFCI coverage requirements in the near future.